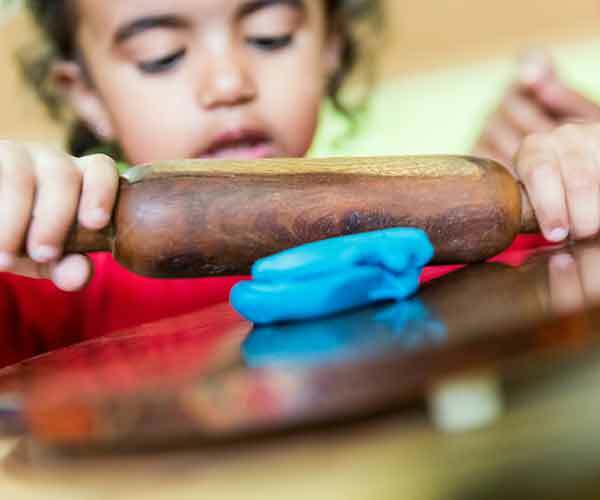 It’s when toddlers are developing fastest, that they need the greatest care. 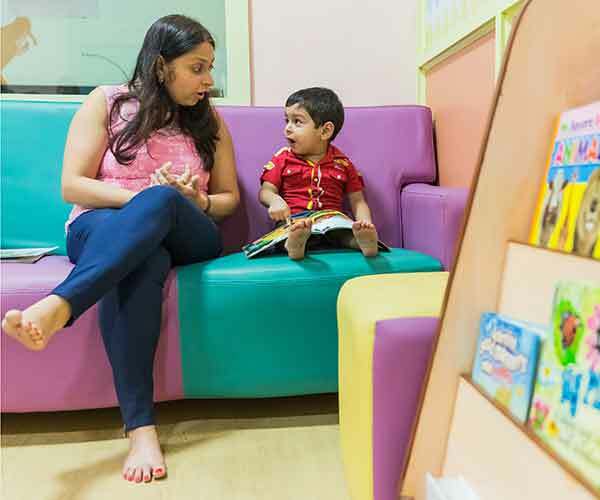 It is a scientifically proven fact that 75% of your toddler’s brain develops before the age of 3 years. 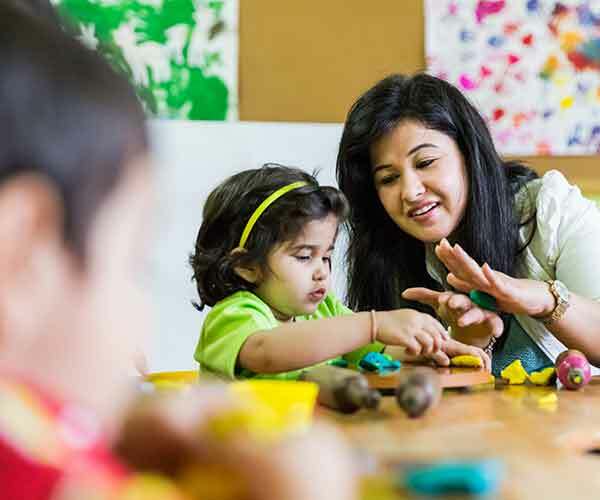 Research shows that rich early experiences with caring and attentive adults can build a child's confidence, positively impacting their approach to learning far into the future. 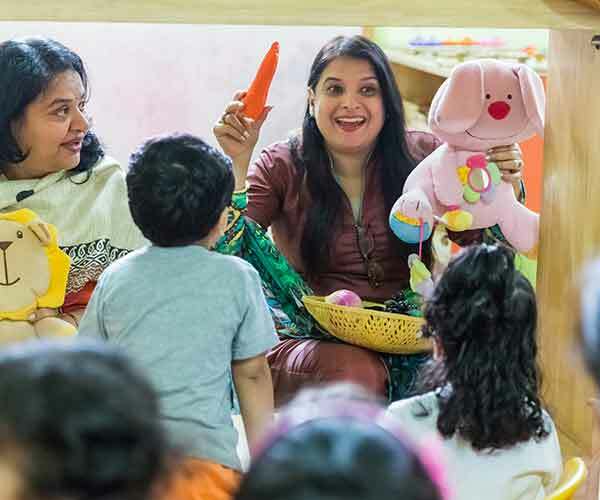 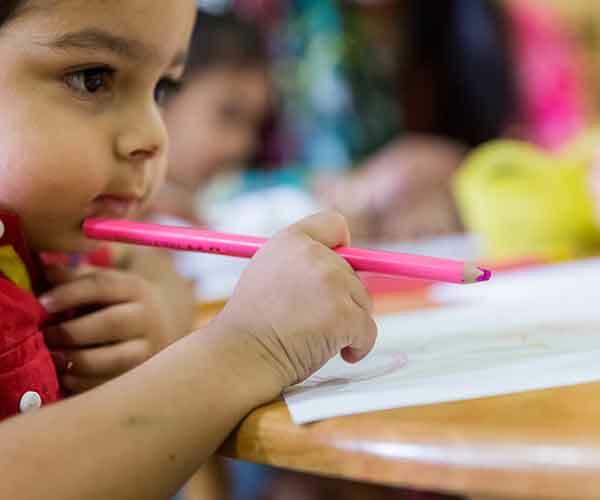 Amitots, a unique parent – toddler bonding programme for 15 -24 month olds, creates distinctive learning situations for toddler and her parent/s by engaging them in age-appropriate activities like free-play, circle-time, creative arts, and storytelling. 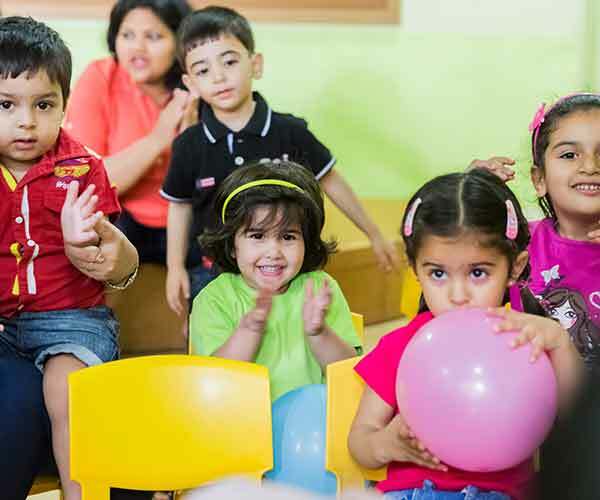 In other words, the child is encouraged to expand the horizons of its world in the assuring presence of its parents under the watchful eye of our experts. 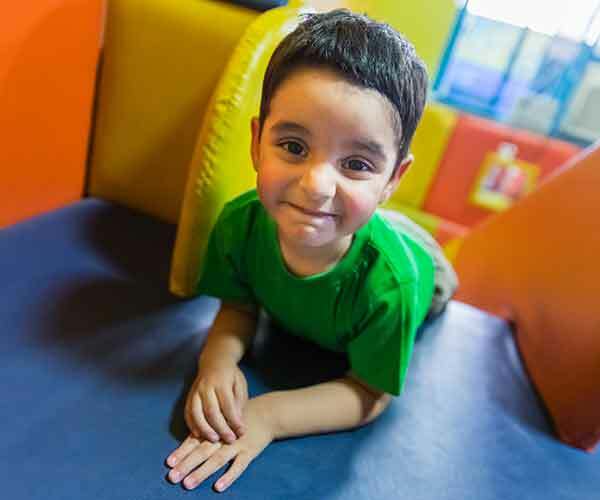 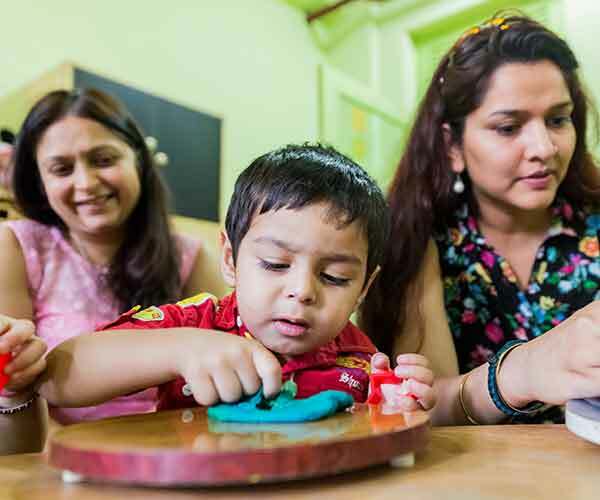 At Amitots, we help parents gain a better understanding of developmental milestones of their child and learn how to support and build on their child’s learning. 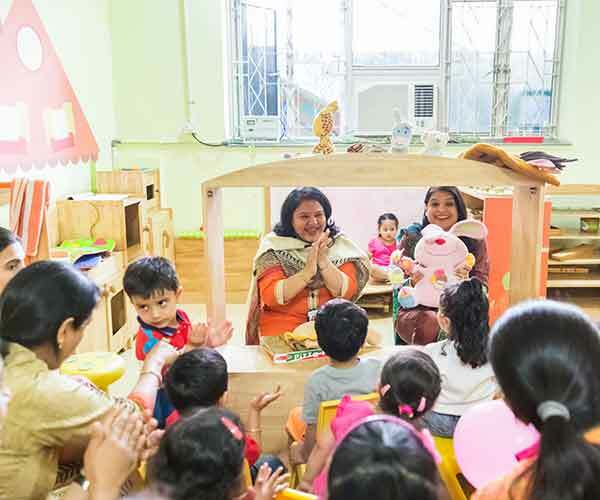 We create a deeper level of engagement through age-appropriate activities like free-play, circle-time, creative arts, and storytelling. 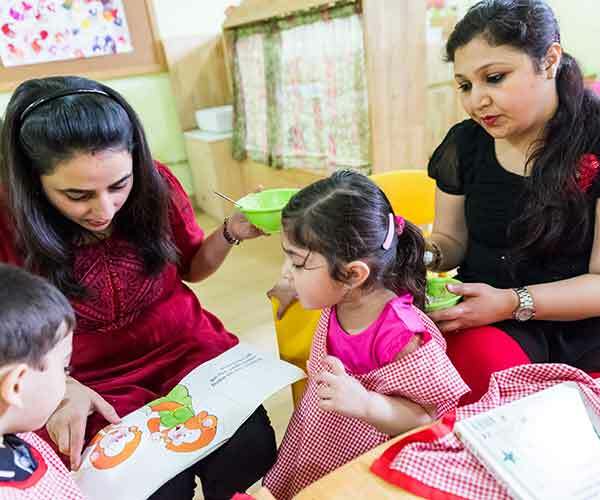 We also take extra care to mould the learning process to each child's individuality. 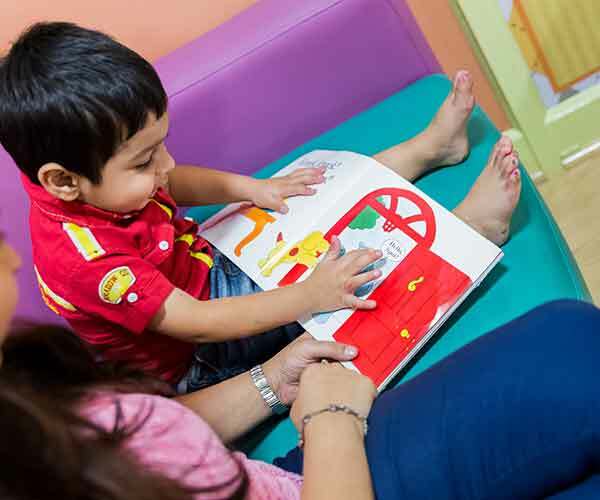 All of this enables us to create a vibrant community of care for your toddler, where they blossom into confident, successful, lifelong learners. 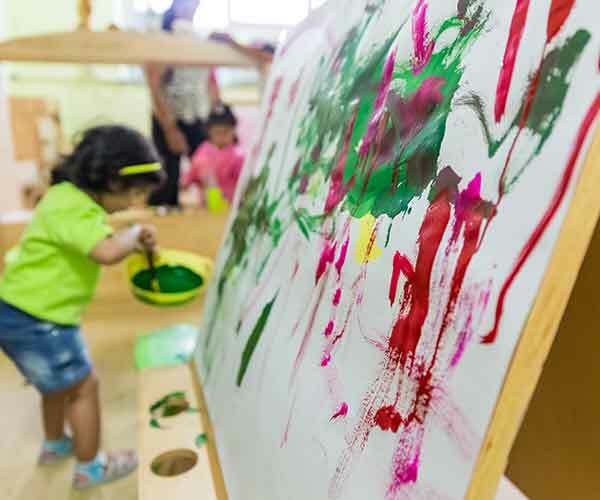 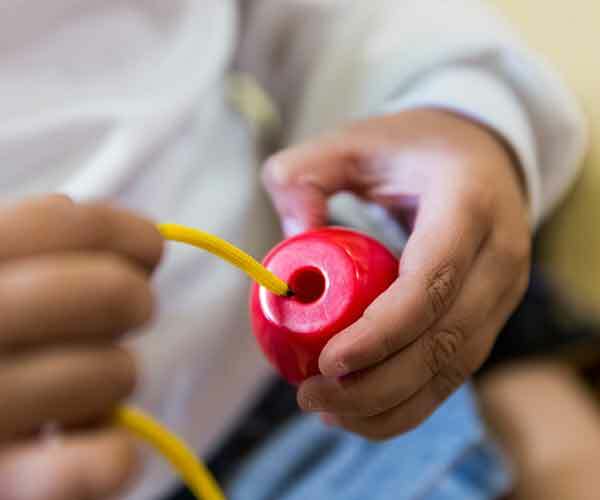 Our Learning Environment is warm and caring, full of fun, child-centered, rich and stimulating, conceived to be learning through play with a mix of structured and unstructured activities. 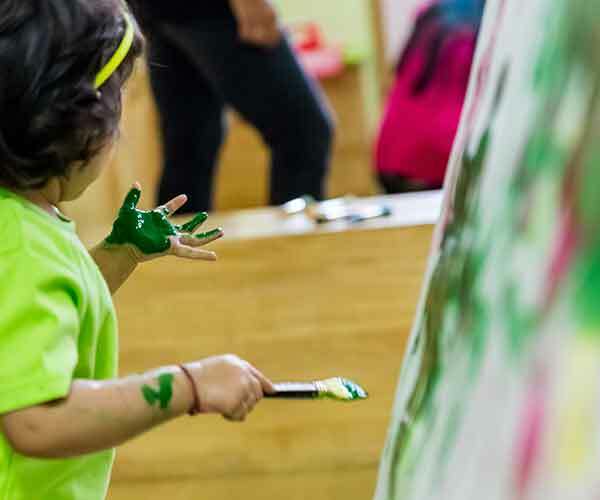 Our Unique Experiences include touching on every learning domain, creating special bonding moments, instilling a lifelong love for music, exploring, discovering and learning. 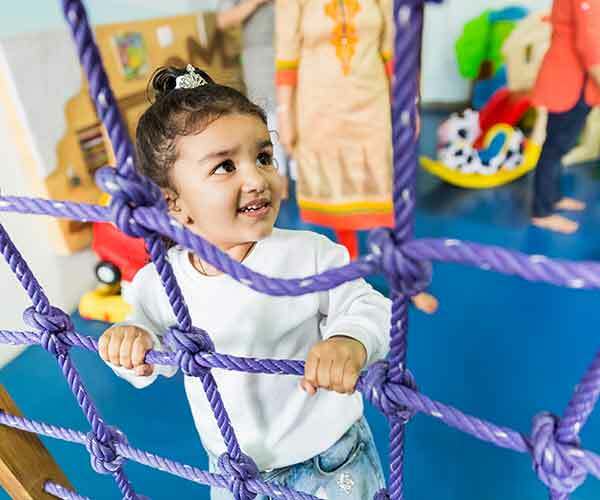 Our Daily Routine includes Circle Time (prayers, rhymes, know each other, songs), physical exercises and activities, free play, concept introductions, creative arts, story-telling/dramatisation.